Breathtaking view with open concept living! 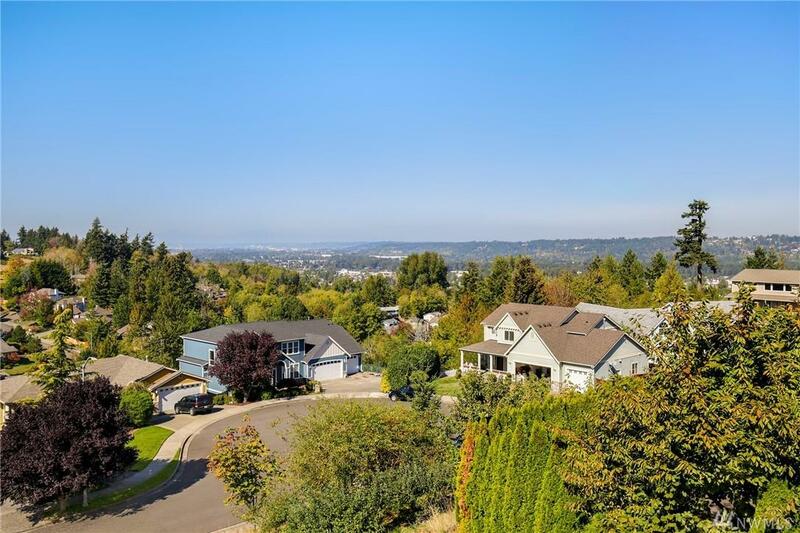 Amazing Grand Entry, custom staircase, vaulted ceilings, and spectacular mountain & city views! 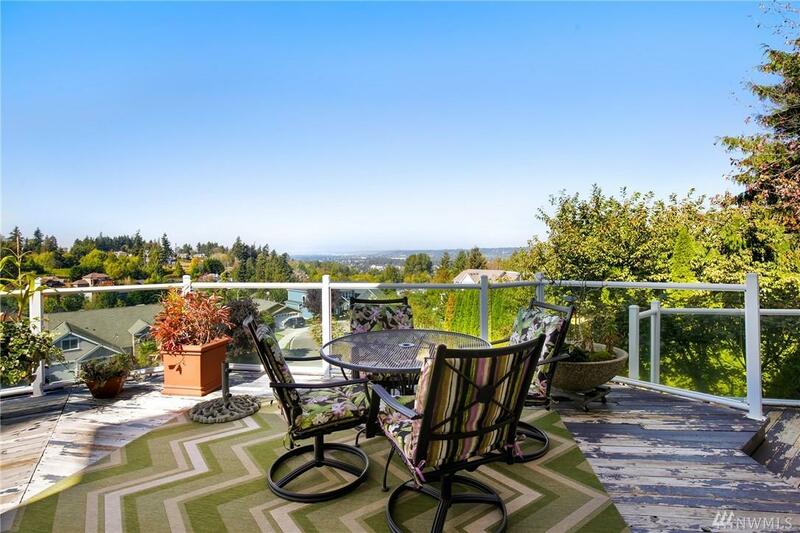 Master has panoramic city & territorial views w/ensuite, jetted roman tub & marble tile! Kitchen features sub-zero refrigerator, double ovens, gas cooking, custom cabinets, Walk-In Pantry, & 2nd sink for the cooking enthusiast! Other features include: marble tile, hardwood floors, Tuscan Columns, Central Vac, Sec. System, tons of storage, & a 4 car garage! 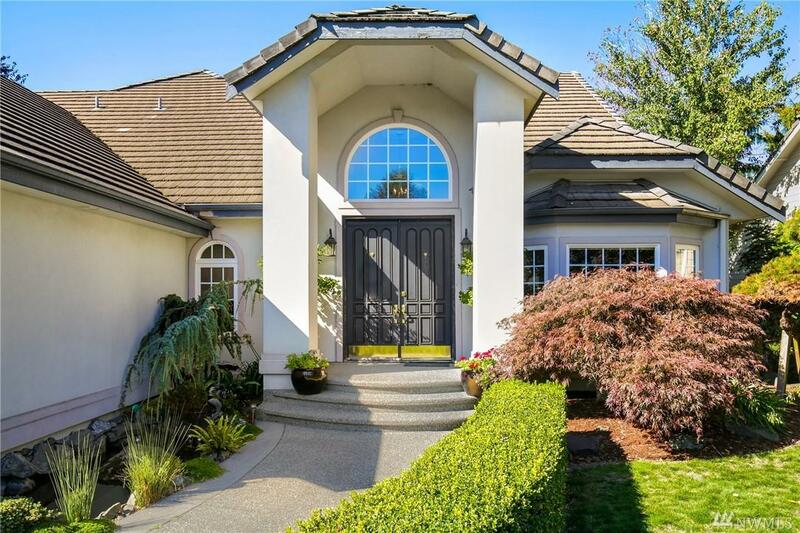 Listing by Hal Bennett. 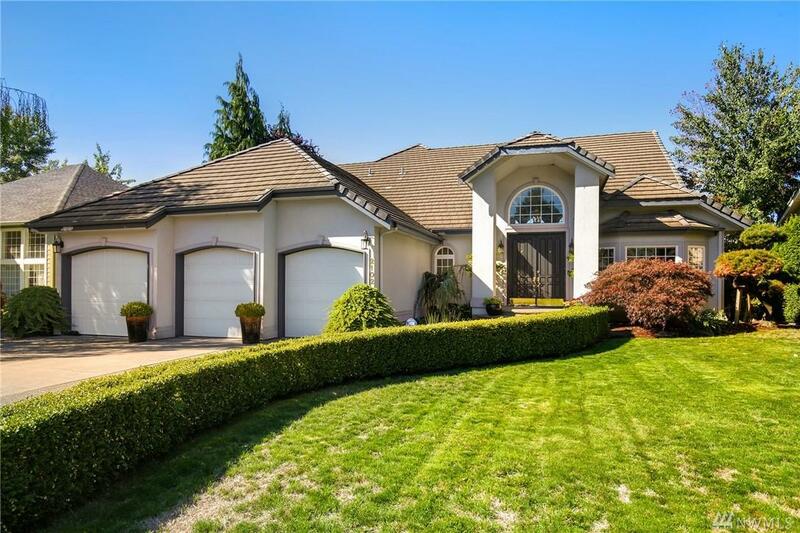 Sold by Windermere Re Puyallup, Inc.